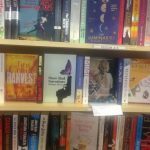 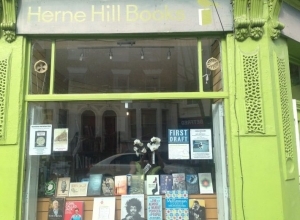 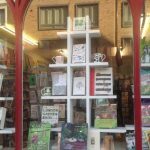 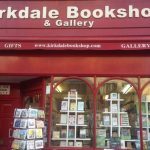 Located in the heart of Sydenham, Kirkdale bookshop is a local favourite for all age groups interested in new and second-hand books across varied genres. 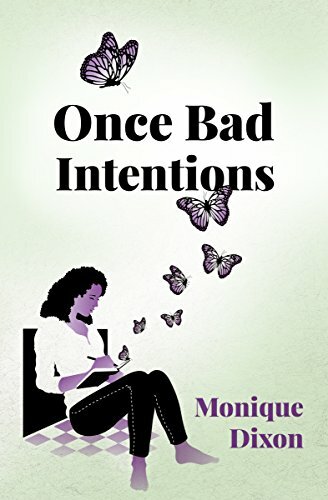 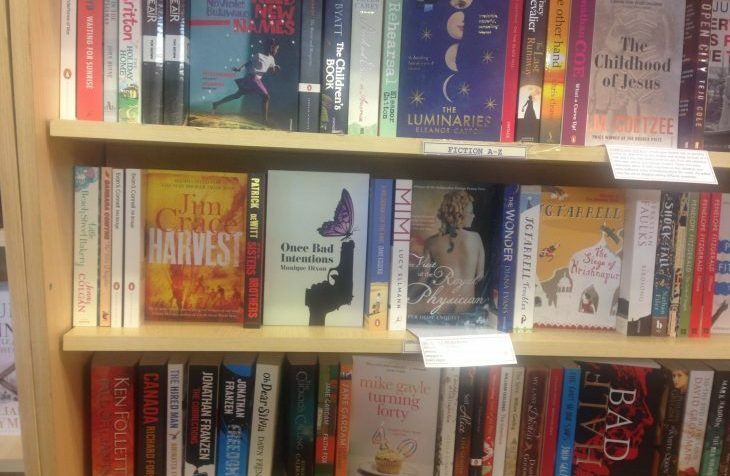 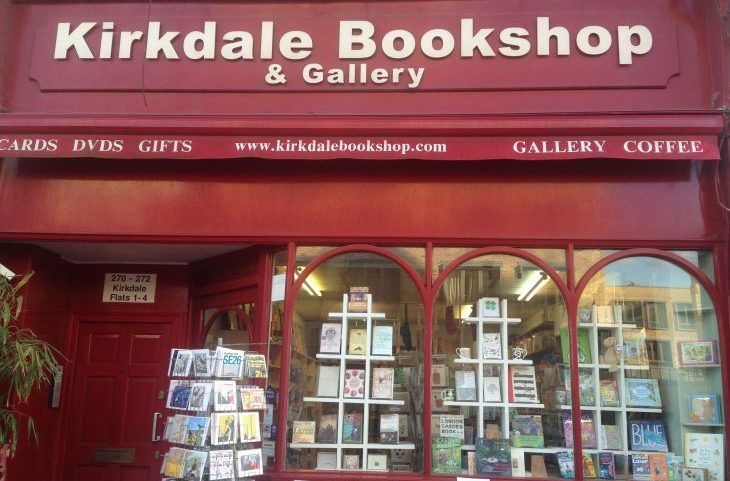 Visit Kirkdale Bookshop, a winner of multiple awards, for your copy of Once Bad Intentions. 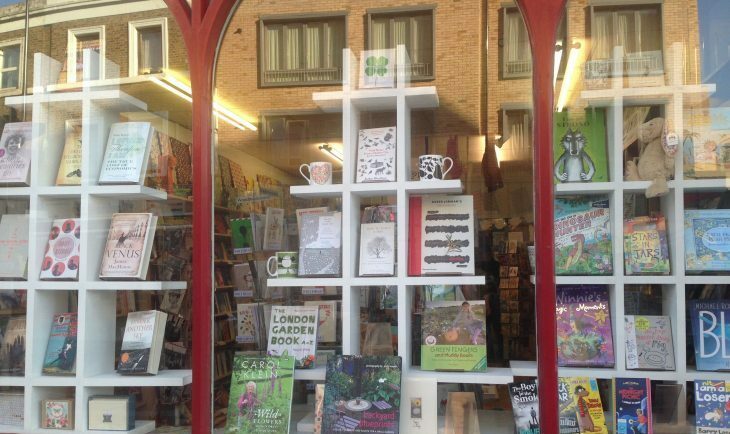 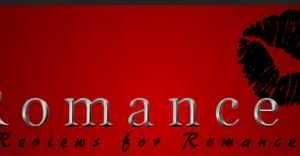 And don’t forget to tell them where you heard about their book store!